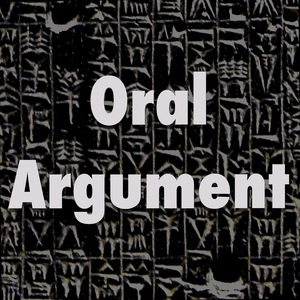 We found 10 episodes of Oral Argument with the tag “administrative law”. On presidential legal decisionmaking, with Daphna Renan. On immigration law, with Jason Cade.